Garret Augustus Hobart, 1844–1899. 24th Vice President of the United States, 1897–1899. 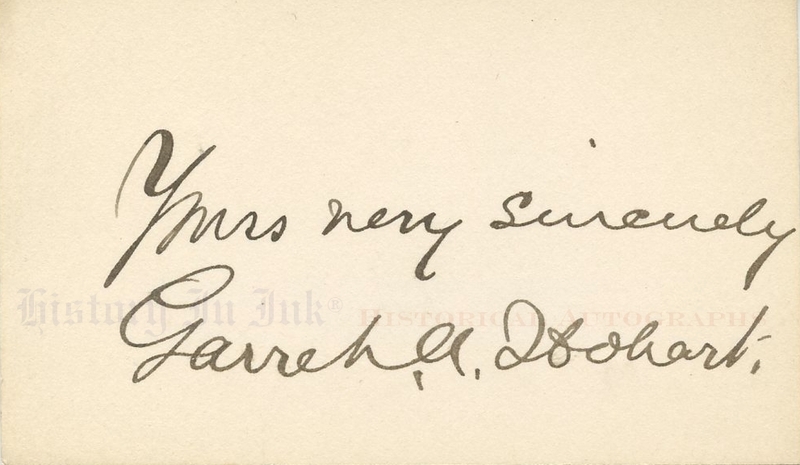 Scarce autograph sentiment signed, Yours very sincerely, Garrett A. Hobart, on a 2" x 3¼" card. With official engraving of Hobart. Hobart expanded the powers of the vice presidency and became the most influential Vice President since Martin Van Buren. He was a close advisor to President William McKinley, with whom he also had a close personal relationship, and took a strong leadership role in his constitutional position as president of the United States Senate. He was known as the “Assistant President" for his skill and success in steering the Administrationʼs legislative agenda through Congress. A popular and successful corporate lawyer, Hobart had served in both houses of the New Jersey legislature, as speaker of the House of Representatives and president of the Senate. He was an early supporter of McKinley for the 1896 Republican presidential nomination and, as northern New Jerseyʼs most influential Republican, helped to secure the support of the state delegation for him at the convention in St. Louis. With New Jersey a key state in the 1896 presidential election, McKinley and his mentor, Mark Hanna, agreed to Hobartʼs nomination for Vice President. McKinley and Hobart defeated the Democratic ticket of William Jennings Bryan and Arthur Sewall in the general election by 51%–47% in the popular vote and 271–176 in the electoral college. Hobart did not, however, survive his term. He began to have serious heart problems in late 1898, and by the spring of 1899 the illness became public. On November 1, 1899, the government announced that Hobart would not return to public life, and he died three weeks later, on November 21. The Vice Presidentʼs death opened the way for the nomination of New York Governor Theodore Roosevelt as McKinleyʼs running mate in 1900.  Roosevelt would accede to the presidency following McKinleyʼs assassination in September 1901. Hobartʼs autograph is scarce, and this card is a virtually pristine example; we grade it extra fine. Hobart has penned the sentiment and his signature in black ink. Accompanying the card is a 7" x 10¼" official engraving of Hobart by the United States Bureau of Engraving and Printing.